Here's a basic list of 100 first grade spelling words to use throughout the year. This list contains only short vowel sounds, with some consonant blends. We've arranged the words in word families. 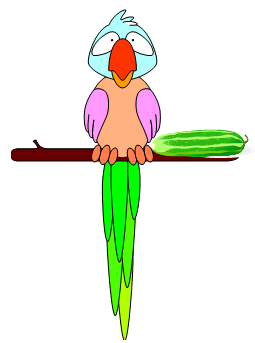 Students also need to study words with long vowel sounds as well as words for colors, numbers, nouns and verbs. Remember to present only a few spelling words at a time at this level, no more than 5-10 words a week. Provide lots of practice in many different formats with new spelling words. Give students words that are meaningful to them, words that they already use. 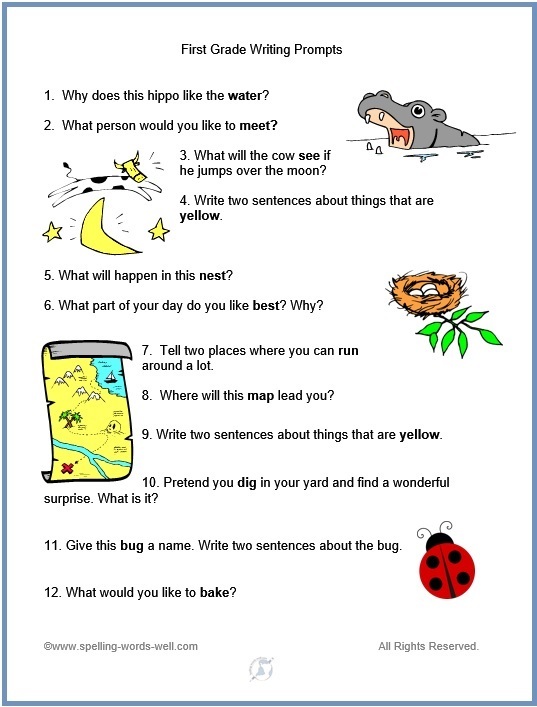 First Grade Writing Prompts - 2 sets in all, each with 12 fun prompts to promote literacy. Here are just a few examples: What would the cow see if he jumped over the moon? Where will the treasure map lead you? What part of the day do you like best? Try them all! Color Land Game - Kids practice spelling color words as they try to reach the finish line. Roll It! 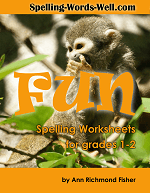 - Easy-to-make spelling word games. Roll the consonants around the tube to spell new words. It's the perfect format for teaching some of the words above in word families. Great at home or at school. See our complete collections of Sight Word Games and Spelling Word Games! 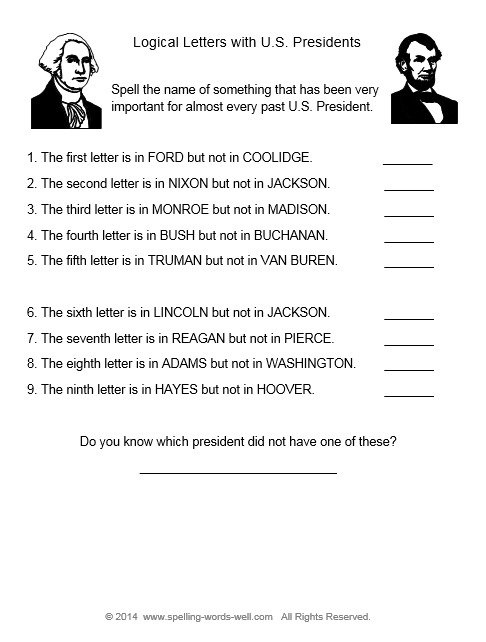 We have lots of First Grade Worksheets to help your early learners practice their spelling words. Try some of our Phonics Activities, too! 5 Fun, Simple First Grade Learning Activities - Most work especially well for families to do at home. You'll be laughing and learning together. Did we mention that these are FUN? Find more 1st Grade Spelling Word Lists and Activities here. We have a BUNCH!